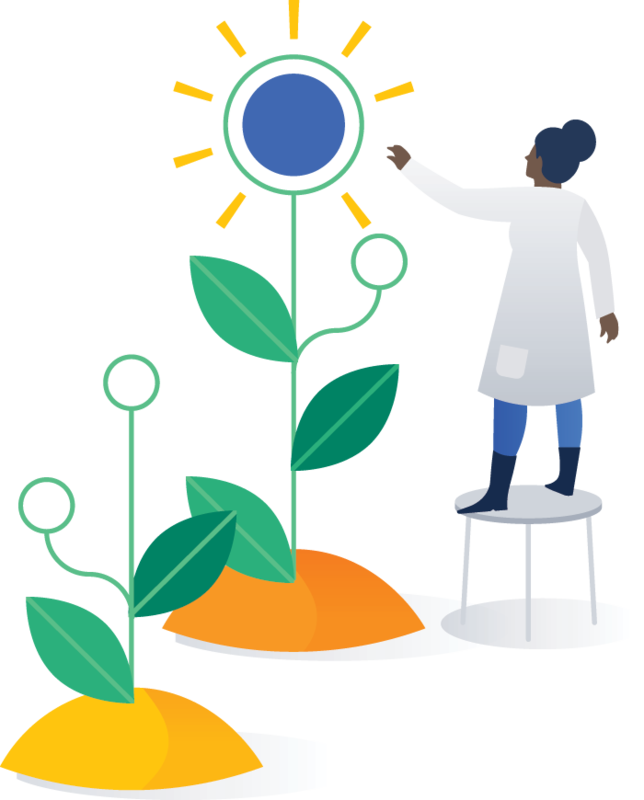 We're pleased to present Jira Core 8.1. To browse your projects more easily, you can now sort the list of projects by columns. Whether it’s specific project type, category, or even project lead you’re looking for, just click the column name and have the projects roll out right at your feet.